Over 190 classic cars for all budgets will head to Classic Car Auctions (CCA) sale on the 23rd and 24th March at the Practical Classics Classic Car and Restoration show being held at the NEC, Birmingham. 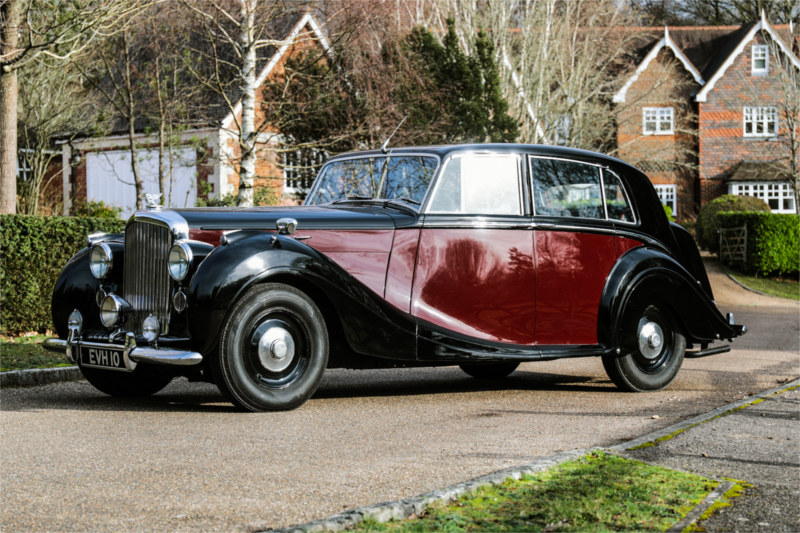 The forthcoming sale will see a wide variety of “everyman classics” from Austin to a Model Y van, Aston Martin to Rolls Royce with cars at no reserve to estimates of £50,000 and above. A selection of cars featured in the sale are a 1991 low mileage ex-collection Vauxhall Nova SR, a one owner three door 1985 Range Rover now in a collection, a 1933 Ford Model Y Van, an aluminium bodied 1948 Bentley MKVI Mulliner, a rare 1973 Hillman Avenger Tiger 2 and a highly desirable 1989 BMW E30 325i Sport. 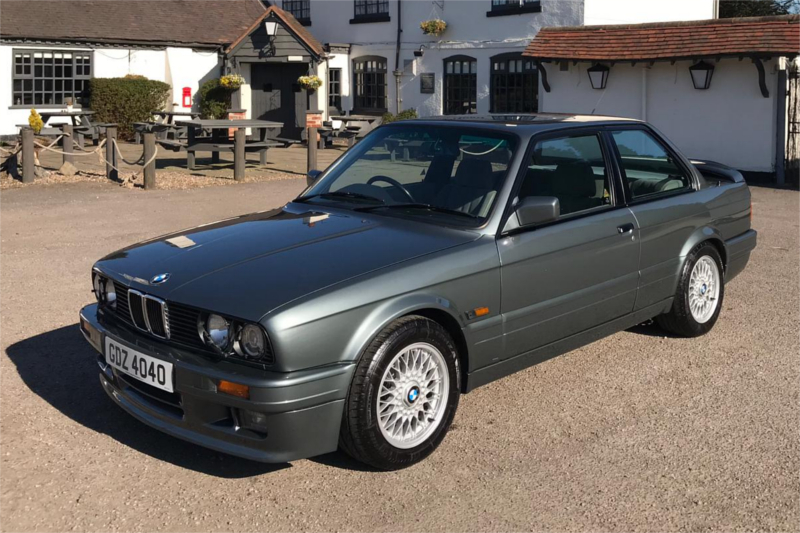 If you have always fancied a quick BMW and not been able to find an M3 then this 325i Sport could be your opportunity to own a piece of classic German engineering. This 1989 325i Sport is presented in the desirable Dolphin grey and travelled 67,000 from its four previous owners. This car is possibly one of the best currently available and one not to be missed, estimated at £22,000 - £26,000 we really believe the 325s have a big future in the market. 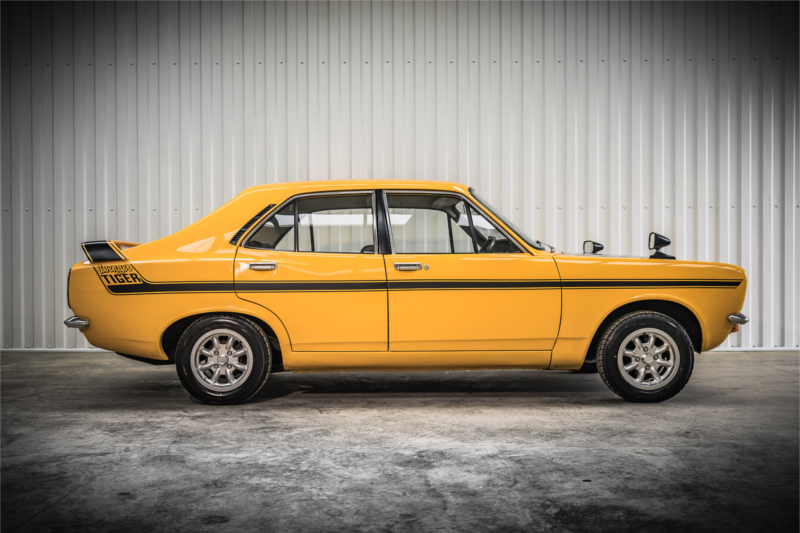 Want to stand out from the crowd with something a bit different, but rare and racy, then the 1973 Hillman Avenger Tiger 2 could be the car. The Mark2 was introduced in October 1972 and only 400 were built, making this car particularly rare. Having been in a private collection for the last couple of years, it is now offered for sale with a fresh MOT at £16,000 to £18,000. With classic Range Rover commanding high prices, CCA have a classic 3 door 1985 model. This car has had just one owner and covered what is to be believed a genuine 21,900 miles. It has been fitted with a new full length safari Webasto sunroof, nudge bars and alloys. 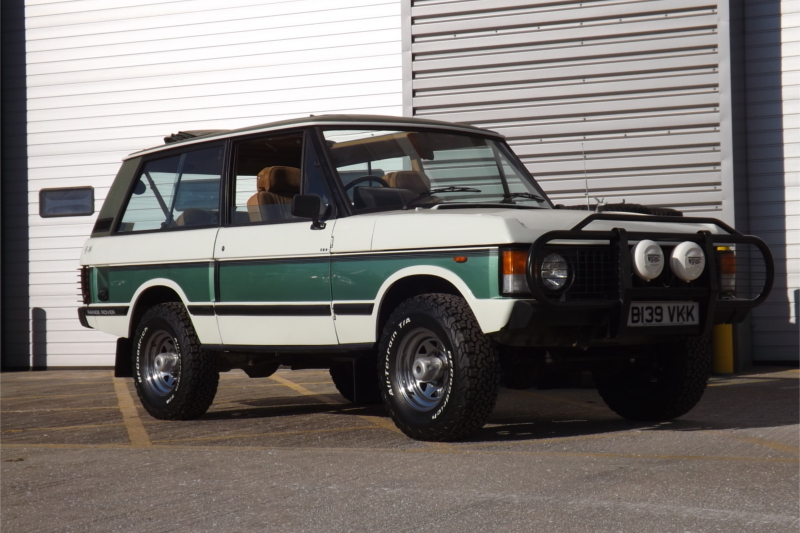 With an estimate of £15,000 to £18,000 and a fresh MOT and having spent the last year as part of a private collection, this Range Rover will be a welcome addition for any enthusiast of the brand. 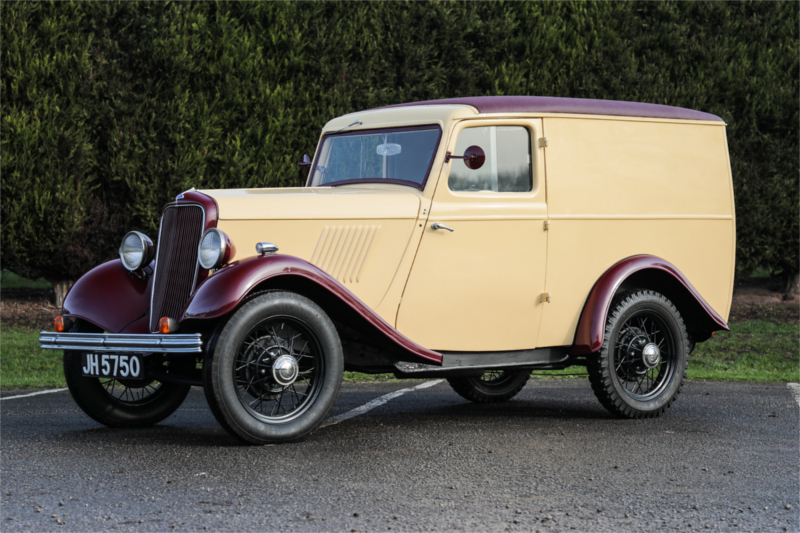 If you are looking for something more classic, CCA have this lovely little 1933 Ford Model Y 5CWT Van finished in maroon and cream. This is the rare pre-November 1933 model which has had many thousands of pounds spent on restoration and is in excellent condition. The van also features a very desirable number plate which is included in the sale. With the rise of classic themed events this could be your form of transport as a promotion vehicle or for a collection. Estimated at £14,000 to £18,000. Mulliner was synonymous with coachbuilding and took luxury to the next level. Bentleys were always luxurious and Mulliner created its magic with this 1948 Bentley MKVI Mulliner lightweight aluminium saloon, just 1 of 125 produced. The car has had 4 owners during its life with the former keeper spending 22 years restoring it to glory and the current vendor cherishing it for the last three years. The mileage seems to be correct at 69,815 miles and comes with Bentley build records, factory correspondence, invoices and past MOTs. The cherished number plate is included in the sale at and estimate of £32,000 to £36,000. And for a bit of fun the 1991 Vauxhall Nova SR is a particularly worthy lot, as this car has only covered 29,500 miles and has come to market from a collection of low mileage Vauxhalls. With an extensive history file and once featured in Total Vauxhall magazine, the car is offered with an estimate of £7,000 to £8,000 and would make a cracking addition to any collection. This is just a snapshot of the cars offered this coming weekend. All lots can be viewed from Friday 22nd March at 10am with the auction taking place on the 23rd and 24th March at 12pm onwards. If you are interested in any of the lots and wish to discuss them further, CCA staff will be available all day Friday and on the morning of the sale days and would be delighted to spend time helping you with your buying decision. If you are unable to make sale day you can bid online with our bidding partner Proxibid. A full list of the lots being offered can be viewed here.